Confused in the variety of hotels in Moscow? Do not know how to choose the right one? After all, you want your hotel to meet all the expectations. When visiting the capital, one wants to see its sights. Why waste time in traffic jams when the subway is faster. And some underground stations are also recognized architectural monuments. Do not want the subway? The hotel should have a transfer or a taxi service so that you don’t have to search for and order a taxi. 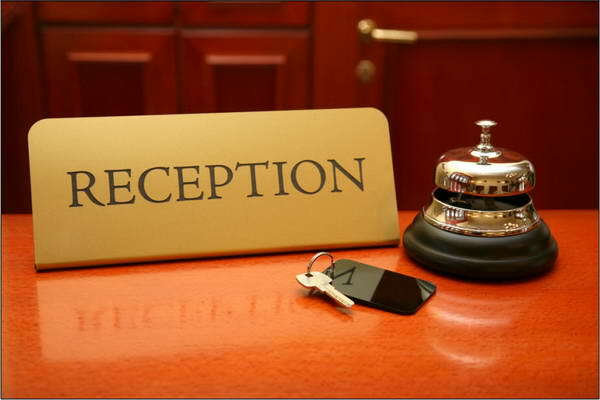 Check out in advance what the hotel offers look at the facilities of the rooms. Do they match the “stars” of the hotel? They are written by guests, so by them you will understand the level of service. Here you will see the hotel rating, as well as real photos of the rooms. Look for pages in social networks, read hotel news. See also what additional services the hotel provides. How long has it been on the market. The Maroseyka 2/15 wishes you a pleasant stay.